Codina’s industrial department was at the Ankiros Fair in Turkey from 29 September to 1 October, through Teknotherm, our agents there. The fair showcases the latest technology and products in the iron-steel, non-ferrous metals and casting industry. The steel and heat treatment industries play a key role in Turkey’s export figures. In order to respond to the strong demand, in 2012 the Ankiros Fair was established as a meeting point for national and international steel and heat treatment companies and foundries. 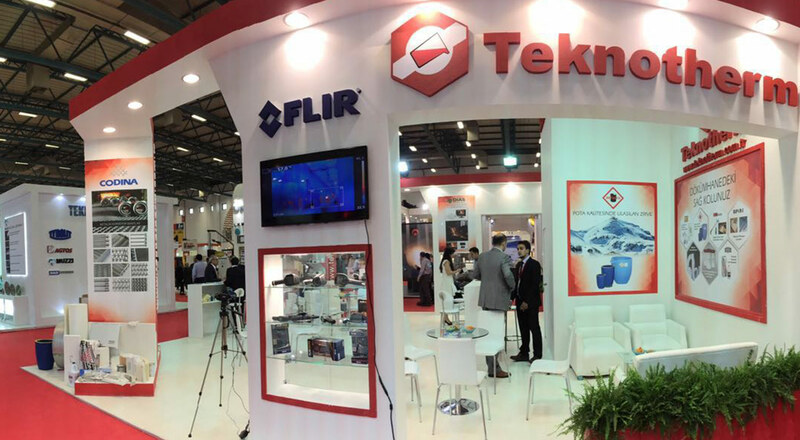 The positive response from visitors led to a second edition in 2014, consolidating the event which, in 2016, served as a global platform for steel-producing countries and service centres to showcase their technology, services and products. A biennial fair that, once again, has proven the quality and growth of national and world leaders of the steel industry.